Inspired by beautiful beaches, open blue skies, and sunshine, Hollister lives the dream of an endless summer. Spontaneous, with a bit of edge and a sense of humour, it never takes itself too seriously. 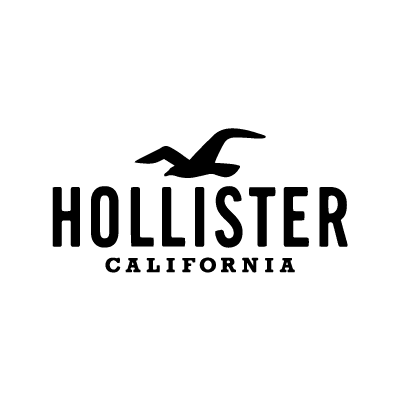 Hollister's laidback lifestyle is naturally infused with authentic surf and skate culture, making every design effortlessly cool and totally accessible.